Visual Lure strongly believes in supporting and giving back to the St. Louis community. Two organizations we support are Cardinal Glennon Children’s Hospital Foundation and Circle of Concern Food Pantry. St. Louis Cardinal Glennon Children’s Hospital is near and dear to Visual Lure because Justen Hong’s second son was born at a pound and a half and spent 10 weeks in their NICU. While there, he witnessed first hand the healing power of this facility, and more importantly the special people who work there. Seeing children attached to machines, fighting for their lives everyday really puts life into perspective. It makes you want to do something – ANYTHING to help. That is why we support this great organization and donate our time towards helping the hospital’s foundation with their fundraising efforts. Coincidentally, even before Justen’s sons were born, his wife Nicole Holland-Hong was elected to Cardinal Glennon’s Board of Governors. Through that connection, Justen and Nicole had the privilege of being Glennon 101 Interns for a Day. They toured the entire hospital, met with doctors, patients, families and volunteers, and even had the opportunity to observe a newborn baby’s open heart surgery. Recently, with the support of friends, family, colleagues and clients, Justen and Nicole helped raise $11,000.00. We would like to personally thank all the Visual Lure clients who gave to this great cause. Every dollar raised benefits the world-class health care each child receives, regardless of their family’s ability to pay. 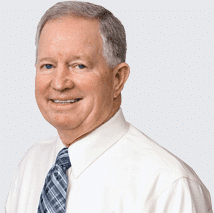 CLICK HERE TO LEARN MORE ABOUT THE FOUNDATION, OR HERE TO MAKE A DONATION. Our favorite Cardinal Glennon fundraiser is Homers for Health & K’s for Kids. Why? Because it combines St. Louis Cardinal Baseball with helping the patients and families of the hospital. Homers for Health is a season-long pledge program that benefits the patients and families at Cardinal Glennon Children’s Hospital based on the number of home runs hit by a St. Louis Cardinals hitter or strikeout thrown by a Cardinals pitcher. You can pledge as little as 25 cents per home run or 5 cents per strikeout. 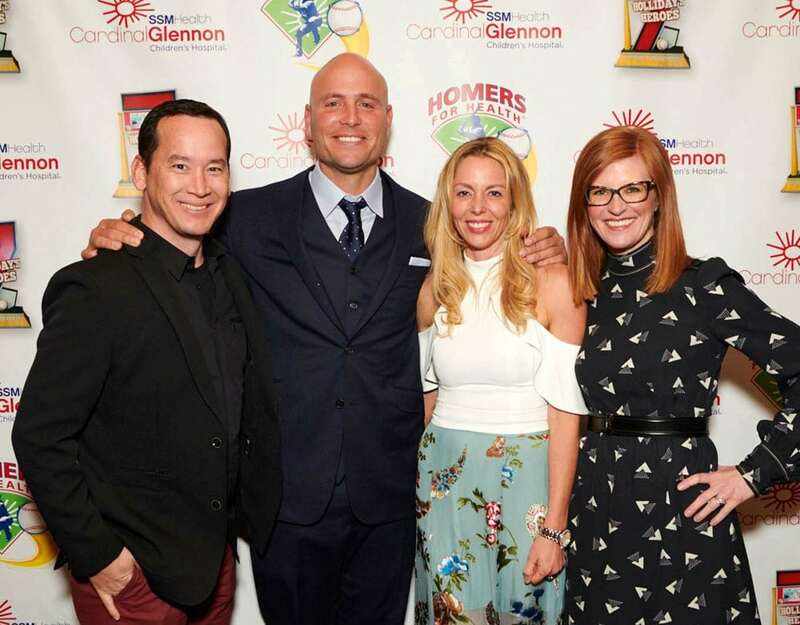 Homers for Health was founded by veteran St. Louis Cardinal Matt Holliday and his wife Leslee. It was then entrusted to Matt Carpenter, with help from Jedd Gyorko, Trevor Rosenthal and Adam Wainwright. We are consistently recruiting family, friends and clients to join in on Homers for Health. Click the link below to learn more about this great fundraiser. Circle of Concern Food Pantry is actually one of Visual Lure’s clients, but we also donate some of our time and design services pro bono to this special organization. 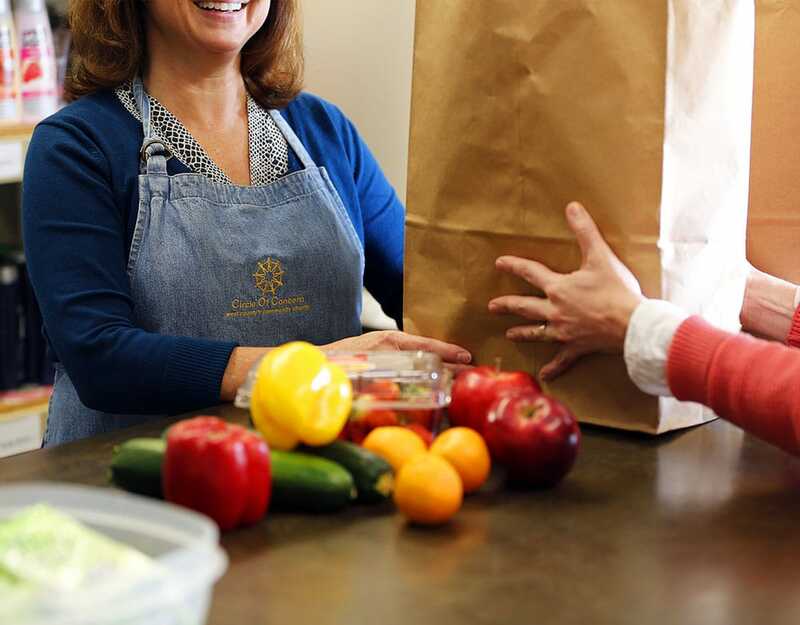 Circle of Concern is primarily a food pantry that helps feed thousands of people every year in west St. Louis County, but they also provide children’s programs, financial assistance, holiday programs, scholarships and more. It was founded in the mid-1960’s by a handful of concerned individuals. At the time, west St. Louis County was largely rural, and poverty was a growing problem. In response to this issue, people from a few local congregations began meeting to coordinate help for families in need. Chairs were arranged in a circle during the meetings, signifying that all members held equal weight in the discussions. From those beginnings, Circle Of Concern was officially formed in 1967. This organization is made up of good people doing great things, and we couldn’t be more proud to support them and their cause. 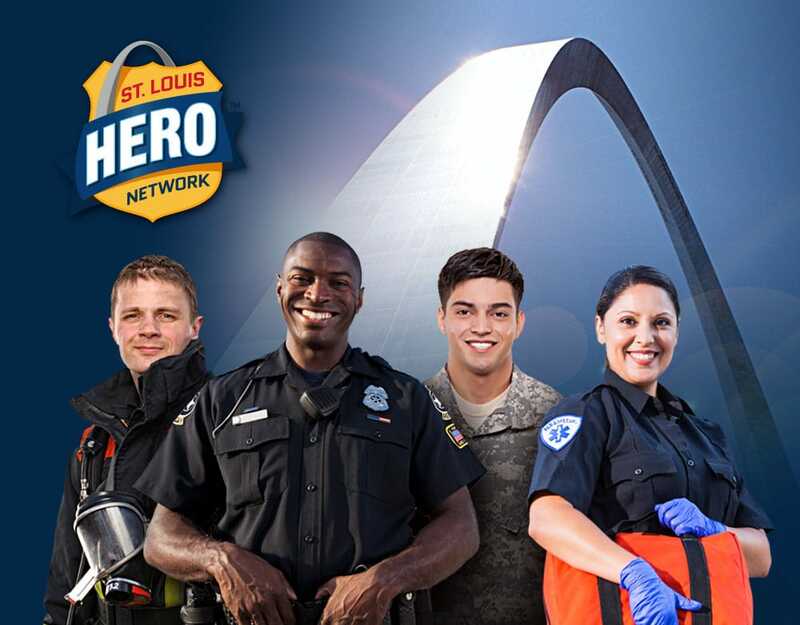 The St. Louis Hero Network is a St. Louis, Missouri non-for-profit who’s website promotes first responder and military owned businesses. They also help raise money for fallen hero families, provide listings for first responder related classes and training, promote a calendar of events, and feature all local departments that are currently hiring. This is a great organization doing great things and we couldn’t be prouder to support such a noble cause. We highly recommend using their directory when searching for local services and business. Hiring through the network is an opportunity to honor the dedication, commitment, and service to those who watch over and protect our community. Be a HERO, hire a HERO!